When choosing an electric gate system it is very important that the correct system is installed from a system suitable for a residential property with a usage of 20 times a day to a heavy duty system suitable for a multiple occupancy development or commercial site. Magtec Electric Gates Ltd has over 20 years experience in gate automation and therefore you can rest assured that whichever system we advise will be most suitable. Having an electric sliding gate is the perfect solution when a swing gate is not possible or there is little room in an entrance way. If the driveway turns at a sharp angle and a swing gate would block vehicles from turning then having an electric sliding gate installed is the ideal solution. If additional security is required and your property needs to be closed off securely then having an electric sliding gate installed is the perfect security measure. Our sliding gate systems are ideal for tracked or cantilever sliding gates. We have sliding gate motors for any sized gate weighing up to 4000kg! 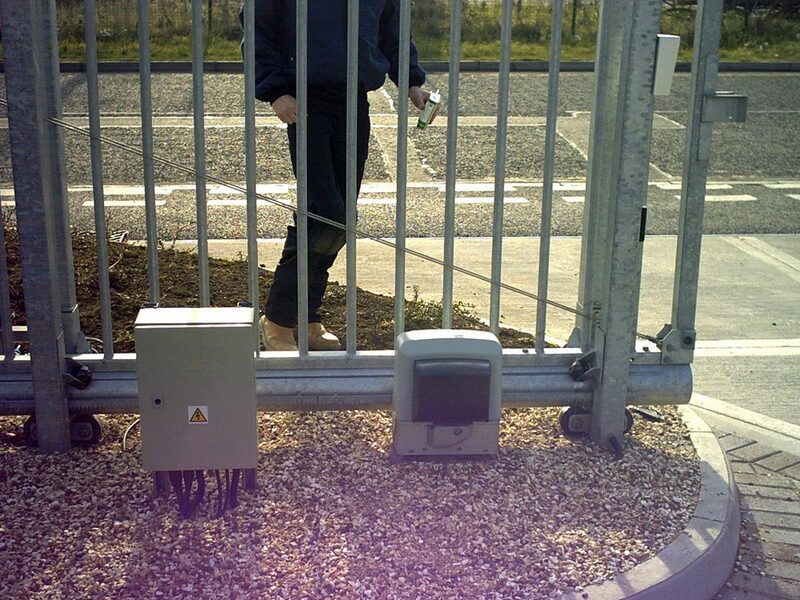 Our sliding gate motors can be used on both new sliding gates as well as most existing sliding gates. Whether you have a wooden or metal sliding gates our motors can be used for both. Whether you have a wooden or metal gate the operators can be used for both. All electric gates can be operated via remote controls, keypads, underground induction loops and intercoms, please see our access control page for further information.